To every thing there is a season – and a limited edition Fort George collaboration. The spring started with Tender Loving Empire NWPA. For summer Fort George teamed up with Gigantic and Lompoc Brewing to offer you our first 3-Way IPA. 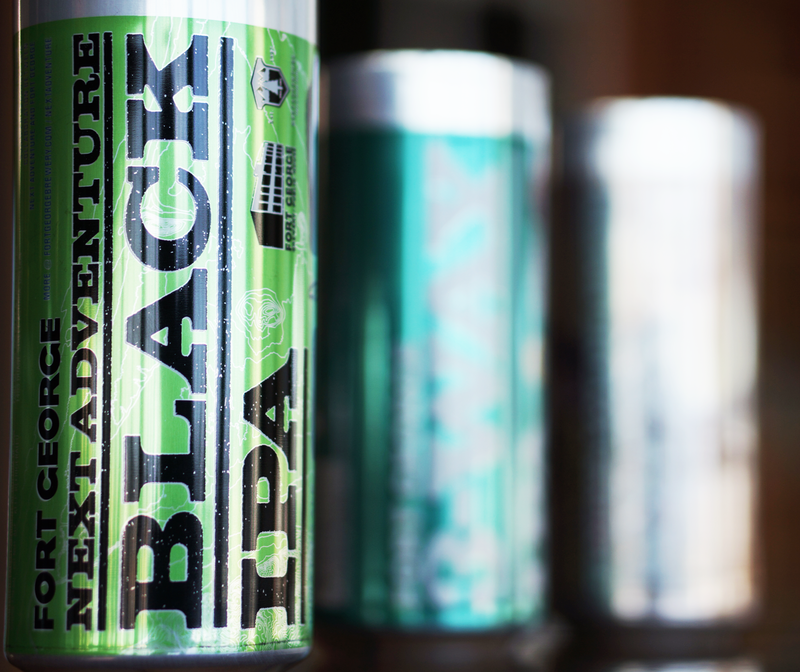 And now, it’s time for the Next Adventure Black IPA – a blend of local craft beer and the unlimited possibilities of outdoor adventure. 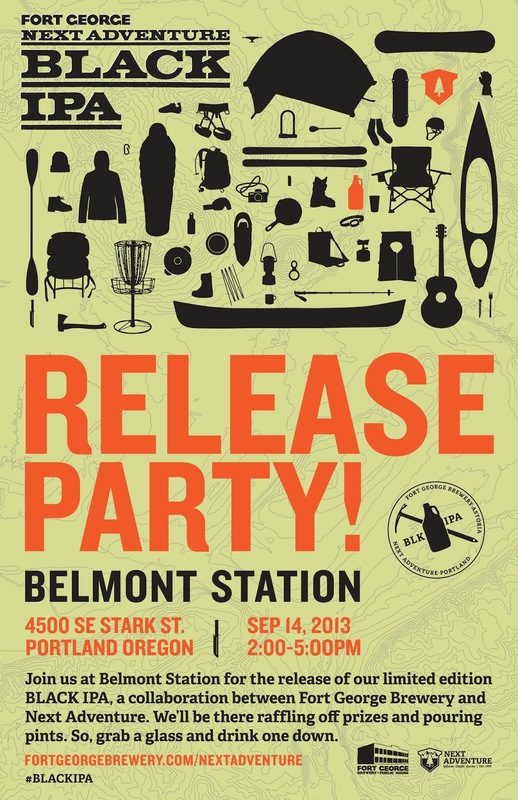 The adventure begins with a can release party at Belmont Station in Portland, Saturday September 14th from 2pm – 5pm. Plan on sampling Fort George beers and joining mini-contests for loads of gift cards and prizes. 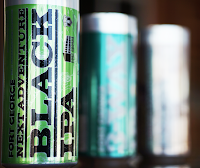 Enter the Fort George Brewery Next Adventure Black IPA YouTube Video Contest - the top three entrants will be shown at the Kayak Film Festival this fall. 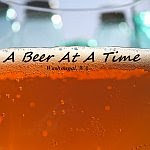 Or check out the many other events Next Adventure and Fort George will be sponsoring at www.fortgeorgebrewery.com/nextadventure. Inform – Outfit – Excite. Grab your 4-pack of Fort George cans and go!